Spilling Over: Painting Color in the 1960s features works that use vibrant color as the animating factor. During the ’60s, artists working in movements like Color Field painting and Op art coincided with a younger generation exploring color’s capacity to articulate questions about race, gender, and the coding of space. 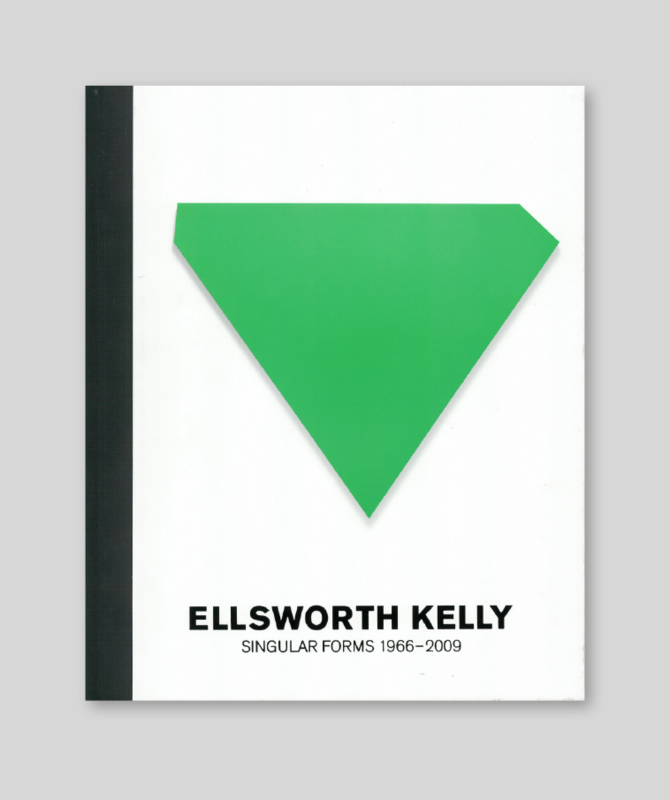 Read up on artists of the era with selections from the shop. The Whitney was founded by an artist for artists. 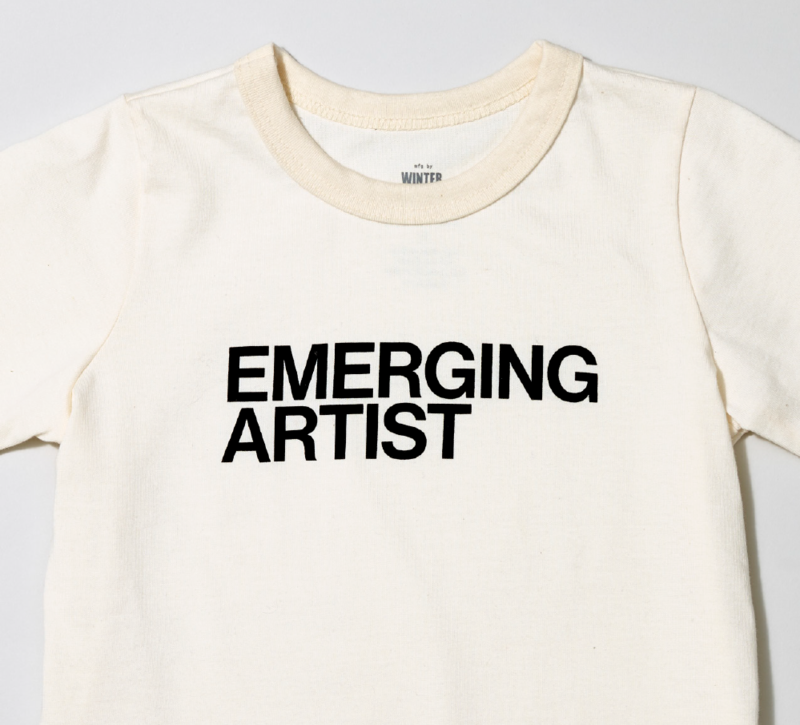 This kids T-shirt is perfect for the littlest creators who want to show Whitney pride. 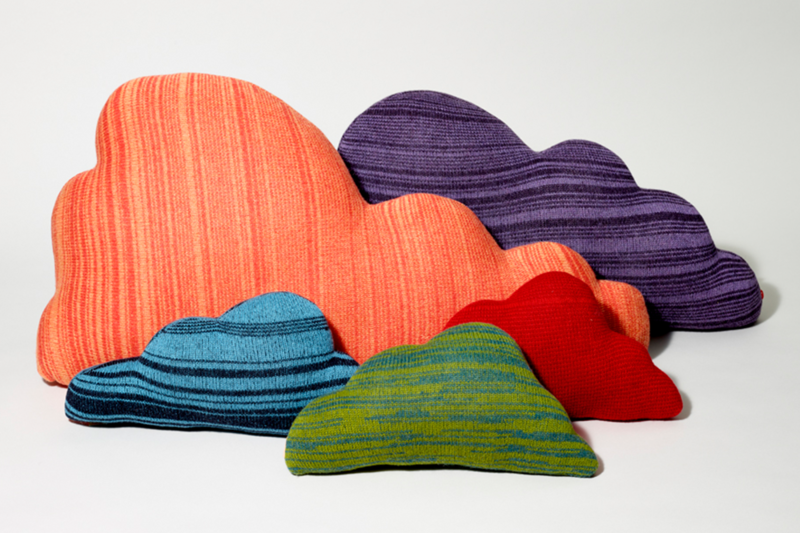 These cushions are based on the rainbow-colored clouds that appear in Man Ray’s painting La Fortune, 1938, a Surrealist painting in the Whitney’s collection. The clouds float above a billiard table that stretches toward the horizon in this landscape of the mind. 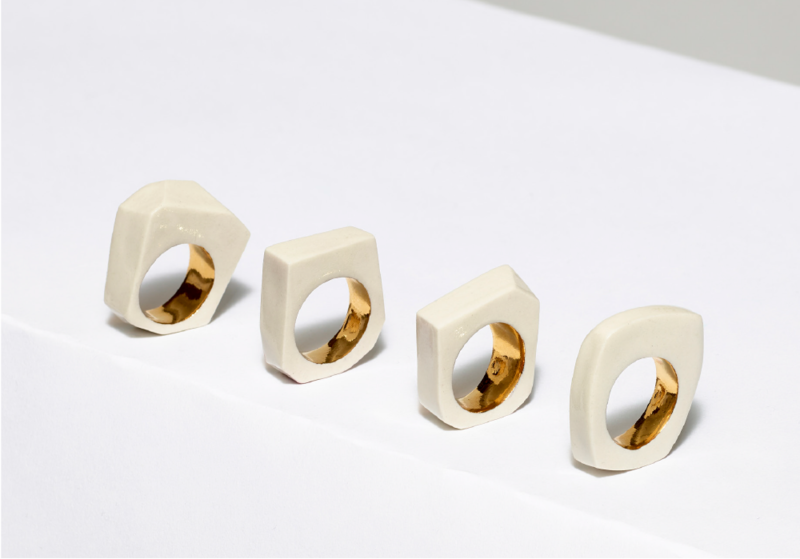 These elegant, one-of-a-kind porcelain rings are handmade by Harlem-based ceramicist Stephanie Dubsky. Each ring features a delicate pattern etched on the white porcelain exterior, and on the interior, a vibrant glaze in either 14K gold or a color. 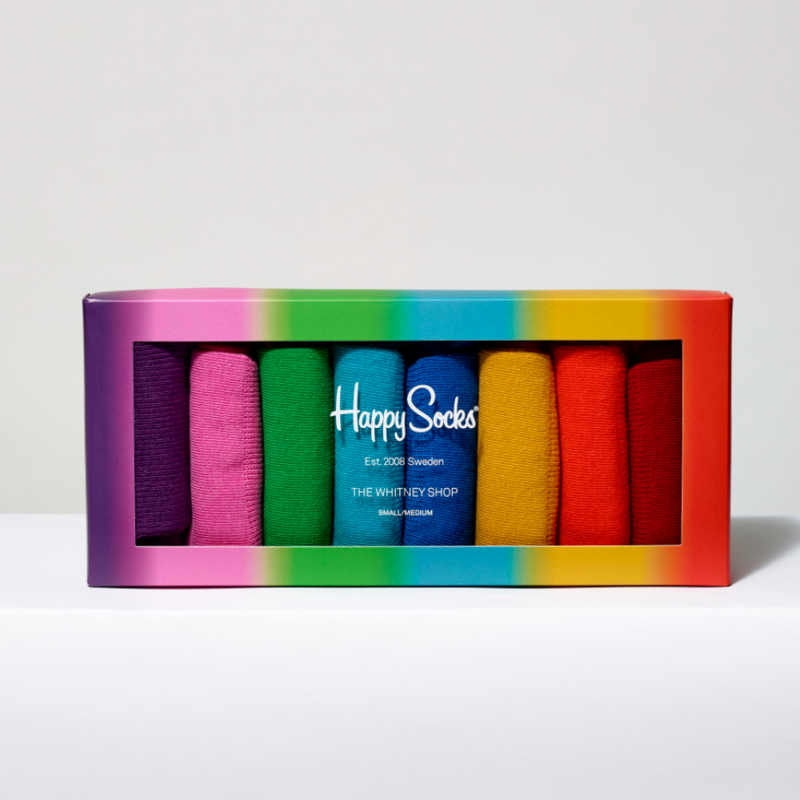 Try out this box of combed cotton socks inspired by the Whitney’s collection. The box set offers eight single jewel-toned socks that can be mixed and matched to create pairs with a unique look. add Whitney Membership to your cart. email to receive your discount.